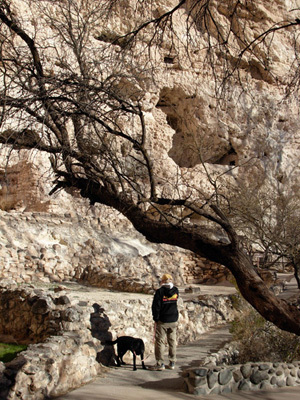 will extend the closure dates for Tonto Natural Bridge State Park and Roper Lake State Park,"
financial solutions to keep parks open and staffed appropriately," said Bahl. Parks are in trouble everywhere in this country, not just in Arizona. The national park system has faced cuts in operating costs for at least a decade. The number of park employees has decreased despite increasing numbers of visitors and buildings are in increasing disrepair. 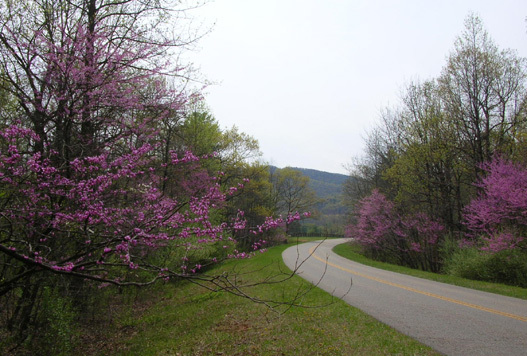 Some of the most heavily used parks face the biggest problems, including Yellowstone, the Smokies, and the Blue Ridge Parkway. The latter two are unusual in that they have no entrance fees. They are truly available to everyone. I do not know if any national parks are in jeopardy of being closed. It's a wonder entrance fees and the cost of the various annual passes haven't increased significantly in recent years. We're keeping our fingers crossed that the inexpensive "America the Beautiful" Senior Pass (formerly called the Golden Age Pass) that is available to U.S. citizens and permanent residents over age 62 remains at a measly $10 for a lifetime until Jim turns 62 in August. It is good at all national parks and federal recreational lands. The cost for folks under 62 is $80 per year, making the Senior Pass quite a bargain in comparison! We'd be willing to pay more than $10 for it, however, in an effort to keep the parks open and operating well. 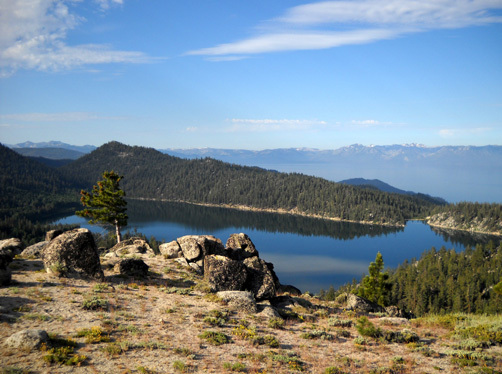 There was a proposal this winter to increase fees for folks with Senior passes from 10% to 50% at U.S. Forest Service campgrounds operated by private contractors but the public uproar was so intense the Feds backed off. That's an example of how public opinion can make a difference. 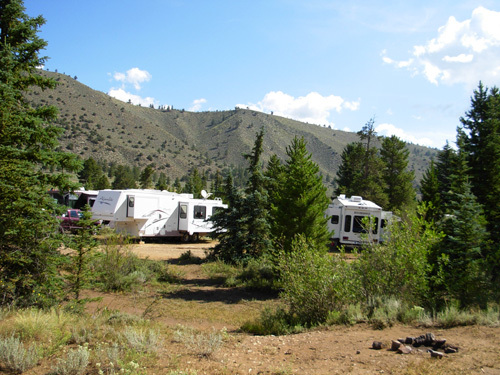 Again, since Forest Service campgrounds are usually inexpensive to begin with, we could live with the proposed discount rate of 10% instead of 50% -- but don't tell the Forest Service I said that! At the state level, just about every state's parks are in some degree of trouble in this depressed economy. There simply is less revenue coming into state coffers. Most of the examples I'll use in this series are from Arizona since that state proposes to close the highest percentage of its parks of any of the fifty states -- and I've read more articles about Arizona than the others. I don't mean to pick on Arizona. The states with the biggest deficits during this recession are not the only ones considering park closures, although California, Arizona, and Nevada, three of the four states in the worst economic distress (Florida is the fourth) were the first states to announce they intend to start closing state parks. California and Arizona have multi-billion dollar deficits. The Nevada Legislature has an estimated $900 million budget gap. I've also read about proposed closures in Georgia, Illinois, Iowa, Louisiana, New Mexico, New York, and Virginia. I'm sure other states face the same dilemma. Closing parks is drastic enough, even if a state intends to re-open them in the future. What happens to them meanwhile? Even more drastic are plans to lease or sell park lands to private interests. What control, if any, will there be over how the land is developed? Mind you, I'm a firm believer in private enterprise and minimal government interference, but that "solution" concerns me. I found this ironic twist in the March 6, 2010 RV Travel online newsletter: In 2006, Donald Trump donated 436 acres of parkland in Yorktown to New York State Parks. Now, the state wants to close Donald Trump State Park to save $2,500 a year. Trump says if they close it he wants the land back. The state says "nope," it will simply remain parkland. Trump will explore "legal options." I'm curious to see how that turns out! I'm also amazed that it costs only $2,500 a year to run this park. Maybe that's a typo? If that's the real number, it seems like it'd be more cost effective for Trump to pay the $2,500 than to hire an attorney! Other solutions states can use that are less drastic than complete closures or selling off public lands include obvious measures like becoming more streamlined and efficient -- reducing waste, reducing certain services, closing parks on one or more weekdays, cutting some staff, and relying more on volunteers. 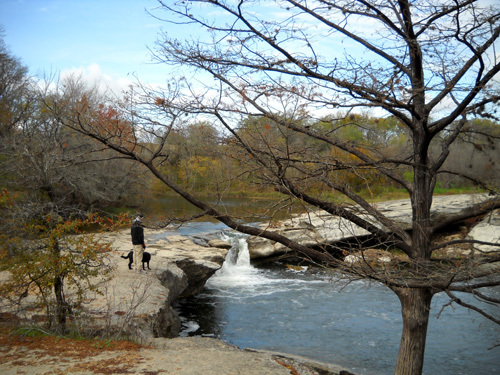 One of the reasons Texas State Parks are in comparatively good shape during the recession is their extensive use of volunteers, which I'll talk about more in subsequent entries. Although two-thirds of Arizona's state parks were originally slated to be closed this year, at least five of them are now operating five days a week instead of seven in an effort to keep them open and still cut costs: Fort Verde, Riordin Mansion, Tombstone Courthouse, Tonto Natural Bridge, and Tubac Presidio. These parks are currently closed on Tuesdays and Wednesdays. Other states are doing about the same thing or at least considering it. state parks already closed. 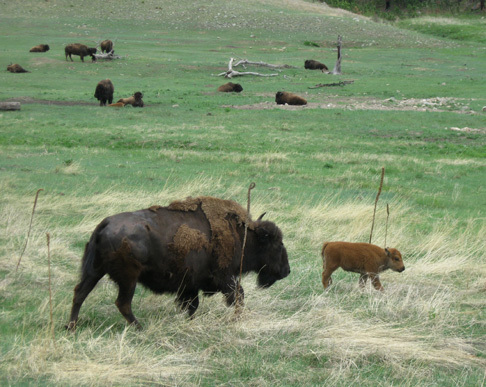 Photo from the state park website. One of the best solutions states should consider is to encourage/allow local communities to help save the state parks and historic sites that are closest to them. After all, it affects their economies as much as or more than the overall state budget. 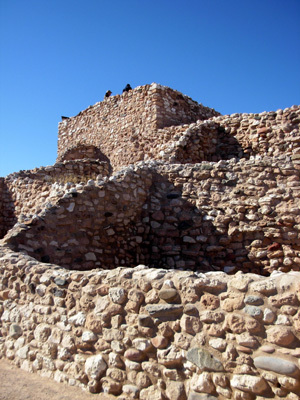 Since Arizona's announcement of closures in January, the towns/cities of Fort Verde, Tombstone, Yuma, and Payson have proposed various financial management agreements that will help keep Fort Verde, Tombstone Courthouse, Yuma Territorial Prison, and Tonto Natural Bridge parks open for several months to three years. Yavapai County has budgeted $30,000 per year for three years in county park money to keep the Fort Verde, Red Rock, and Jerome state sites open. The Arizona Historical Society and the State Game and Fish Department are also scrambling to prevent closures of Riordin Mansion and Roper Lake, respectively, later this year. I think it's great that these entities are coming to the rescue of the parks in their back yards. They know they have a lot to lose if they are completely closed! 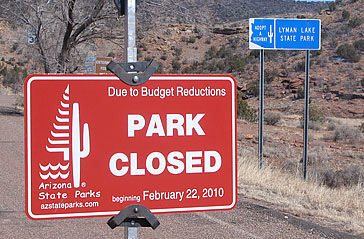 While these sites may be rescued at least temporarily from total closure by reducing the number of days they are open or the fund-raising efforts of their local communities and other organizations, at least five of Arizona's twenty-six state parks and historical sites have either been shuttered already (as of March) or are still slated to be closed in phases during the current fiscal year. According to the Arizona State Parks website, "ongoing discussions are being held to find financial solutions" for several other parks and historical sites slated for closure. Only nine Arizona state parks and historical sites are not currently on the chopping block. If you want to visit any of them, check the website for the current status to be sure they are still open. 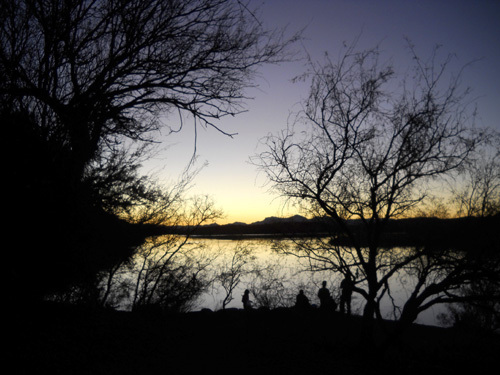 Each time we've visited Arizona we have camped in the regional park system around Phoenix. This was our first year to visit one of the state parks. We are glad to know that Patagonia Lake State Park, which we enjoyed at the beginning of January, is not on the list of parks to be closed. Although we were close to Tombstone, we didn't take the time to see the Tombstone Courthouse State Historic Park. We hope the state accepts the town's proposal to manage the park for the next three years so we can visit it on a future trip to Arizona. I'm glad the ten Maricopa County Regional Parks were still open in the Phoenix area when we visited in December before Run to the Future. 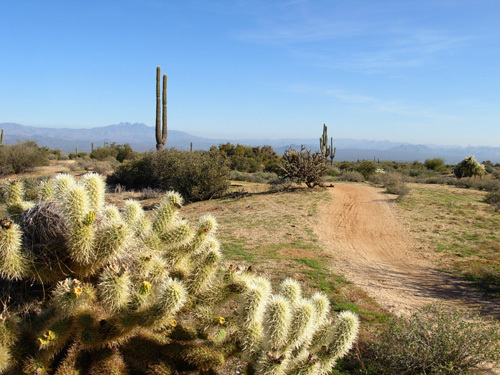 We love camping there, especially at McDowell Mountain Park, site of the Javelina Jundred and Pemberton 50K trail runs. Prices have increased in an attempt to make them more self-supporting -- but at least they were still open. We hope they *remain* open. Several of the ten regional parks like McDowell, Estrella, and White Tank have lots of great trails and most of them have campgrounds. We highly recommend visiting them. Maricopa County is doing something right, despite the horrible local economy. I mentioned higher fees . . . that's another obvious way to keep state parks open. Almost every state, including Arizona and Texas, has raised or intends to raise entry, facility use, and other fees to help make their parks more sustainable. Arizona's prices are higher than Texas's, however. I admit that was one reason we returned to Texas in January instead of basking in the desert sunshine longer. Then there are the more creative solutions some states have found to close their park budget gaps in lieu of closing the actual parks. Here are three examples of coping strategies. To help finance Utah State Parks, lawmakers propose to stage a big game hunt for bighorn sheep and trophy mule deer on Antelope Island to raise about $500,000! That's different, I'd say. South Carolina is using a more traditional method of encouraging visitors to visit its state parks by offering gift certificates for cabin rentals, campsites, and other facilities. Those would make nice gifts. Part 3: How can we as individuals help keep parks open?